Team Ireland’s Neil O’Briain has capped a fine campaign on the Sunshine Tour by claiming the Bobby Locke Award for Rookie of the Year after the season ending Tour Championship in South Africa. The Dubliner was forced to withdraw from the event on Saturday morning due to a flare up of a niggling back and hip injury that has plagued his development in recent years, handing closest rival, Zack Byrd, the opportunity to leapfrog him in the standings. With Byrd needing to claim no worse than a tied-12th finish to pip O’Briain to the post, the American came up just short, ending his bid in a tie for 18th to hand the Irishman the title. 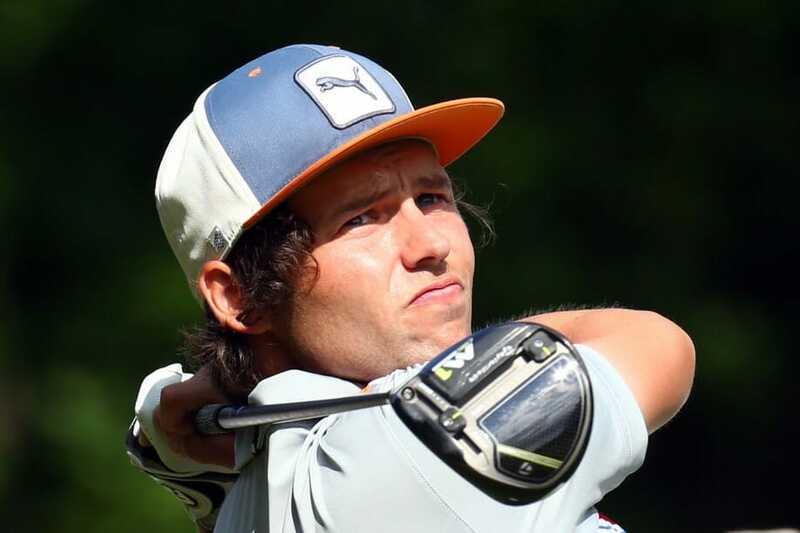 It’s just reward for a season of pure grit and determination as the 31-year-old continues to clock the miles on a road less travelled to secure his dream of European Tour status. His top-50 finish on the money list, largely down to his third place finish at the Dimension Data Pro-Am where he picked up a cheque for €22,546, ties down his full Sunshine Tour playing privileges for next season with entry to four co-sanctioned events on the European Tour also on the horizon. It’s been a year to remember with the perfect cherry on top to end it. Despite his withdrawal O’Briain got last place prize money and held off Byrd by just ZAR 5,222 — roughly €355 — finishing 43rd in the money list to earn starts in four European Tour co-sanctioned events next season. “It’s very cool to win the Bobby Locke Trophy because in my time at Royal Dublin, I’d see that photo in the club of Bobby Locke winning the low amateur prize at the Irish Open in 1936,” O’Briain said. No doubt there’s much more hard work to come, not least in the physio room as O’Briain looks to put his injury nightmare behind him once and for all ahead of the opening event of the season in Zambia in a few weeks’ time. For now though he should enjoy this achievement and use it as a great source of confidence for what’s bound to be a bright season on the Sunshine Tour.